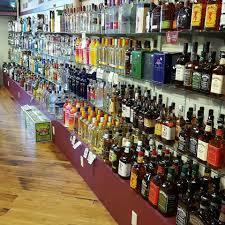 All the liquor, wine, and beer you would ever need stop by and drink up! At Uptown Wine & Spirits we adore wine! 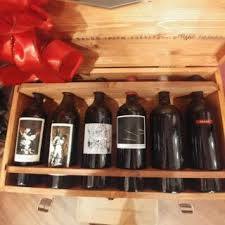 If you are in the mood for wine, our selection is bound to make you happy. We have incredible wines at all price points, and all have been hand chosen by our staff. Our staff has traveled to many of the wine regions represented and has a good working knowledge of these wines. We have a wonderfully diverse domestic wine section, but our imported wine selection is even better! We have an astonishing collection of wines from France, Italy, Spain, Portugal, Argentina and Chile, but also have wines from Germany, South Africa, New Zealand, Greece and Australia. 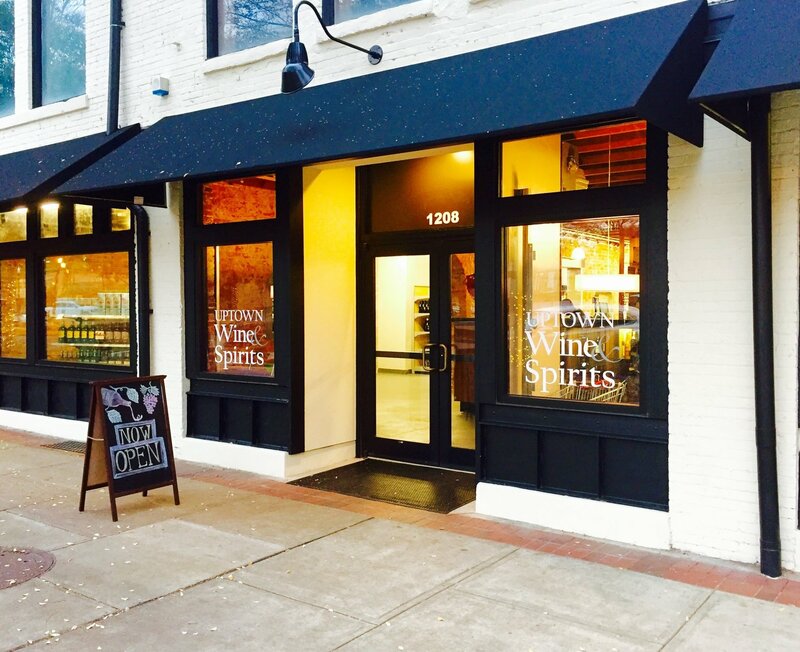 And, whether you are in the mood for a domestic or a craft, let Uptown Wine & Spirits be your destination for beer! While we are stocked on the classics, we offer a huge variety of craft beers styles.